Emmy Award-winner Mike McCarley serves as president, Golf for NBC Sports Group, and has been at the helm of Golf Channel since February 2011. 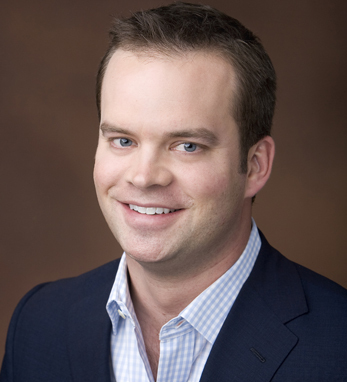 He oversees all of NBC Sports Group’s golf-related businesses and content, including Golf Channel, broadcast golf coverage on NBC, Golf Channel Digital, GolfNow, and the company’s portfolio of golf lifestyle brands. Since McCarley’s tenure began as president in 2011 when the network became part of the NBC Sports Group, Golf Channel has scored its five best years ever. Prior to his current role, Mike served as senior vice president, Communications, Marketing and Promotions, NBC Sports and Olympics since August 2008 where he created the award-winning “Sunday Night is Football Night” campaign. He has been with NBC since 2000, when he began as the communications director for NBC’s Olympic division. Prior to NBC, McCarley worked with USA Triathlon in association with the U.S. Olympic Committee, the Dallas Mavericks and the University of Arizona. A native of Memphis, TN, and graduate of the University of Arizona, McCarley resides in the Orlando area with his wife and four children.